Our advanced packaging system assists us in meeting the bulk and customized packaging requirements of the clients. In addition, our packing experts ensure safe packaging of the products. Based in Secunderabad(India), we have gained wide appreciation owing to our high-quality products and client-centric approach. We deal in 100% pure Basmati Rice containing a high carbohydrate and fiber content. Produced by panjab or j&k basumati rice special for biryani we are suppliers for hole sale minimum order for at least 1 matric ton one time. 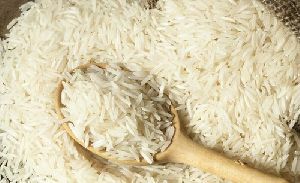 We also offer Pusa Basmati Rice that is harvested through reliable techniques, and hence, the quality of the product is high. 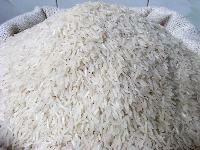 We provide Pusa Basmati Rice at the best prices in the market. 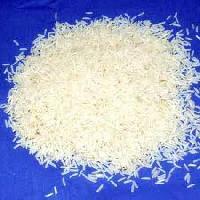 Pusa Basmati Rice variety provided by us is high on nutritional content and has good sizes of grains. We are offering non basmati rice. type rice texture soft kind other variety medium-grain rice style dried drying process other cultivation type common color yellow broken ratio (%) 100 % max. 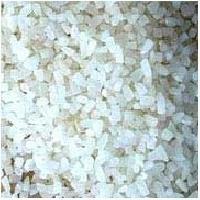 Moisture (%) 14 % admixture (%) 2 % crop year 2012 certification sgs place of origin andhra pradesh, india. 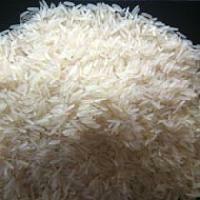 The company is also engaged in the provision of Sugandha Basmati Rice . Sugandha Basmati Rice has beautiful aroma and cooks really fast. Sugandha Basmati Rice can be used for the preparation of dishes in different cuisines. We offer Sugandha Basmati Rice at the best prices in the market. 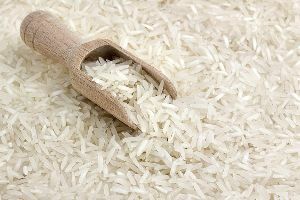 We are renowned providers of Sharbati Basmati Rice . 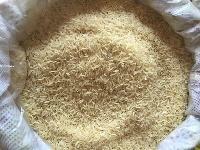 The company makes available Sharbati Basmati Rice at the best prices in the market. Sharbati Basmati Rice provided by us is tasty, easy to cook and can be used for various delicacies. We make Sharbati Basmati Rice available in well-sealed packaging.